Hey, guys! 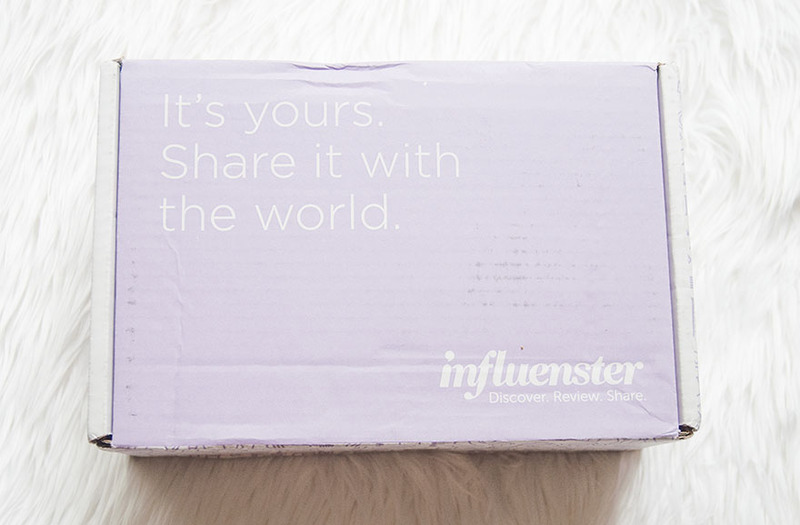 I'm excited because I have a new Voxbox from Influenster to share with you today! 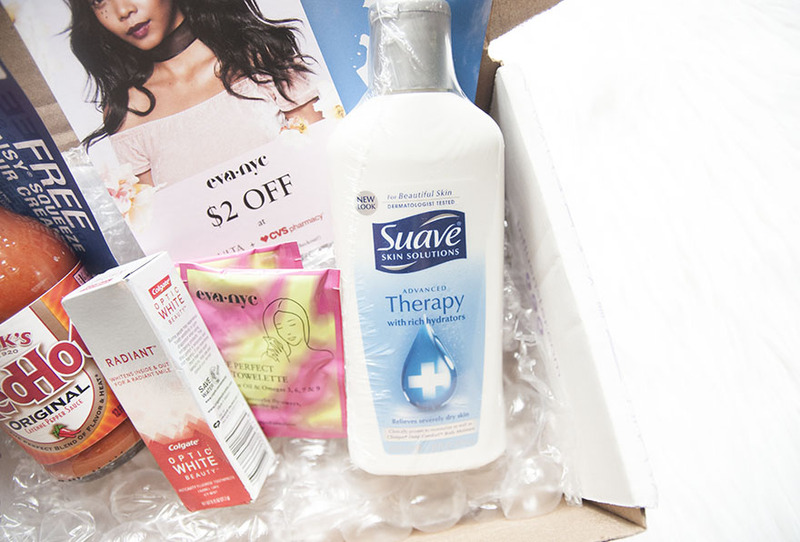 It's been a while since I received a Voxbox, you can check out my last unboxing/review here. 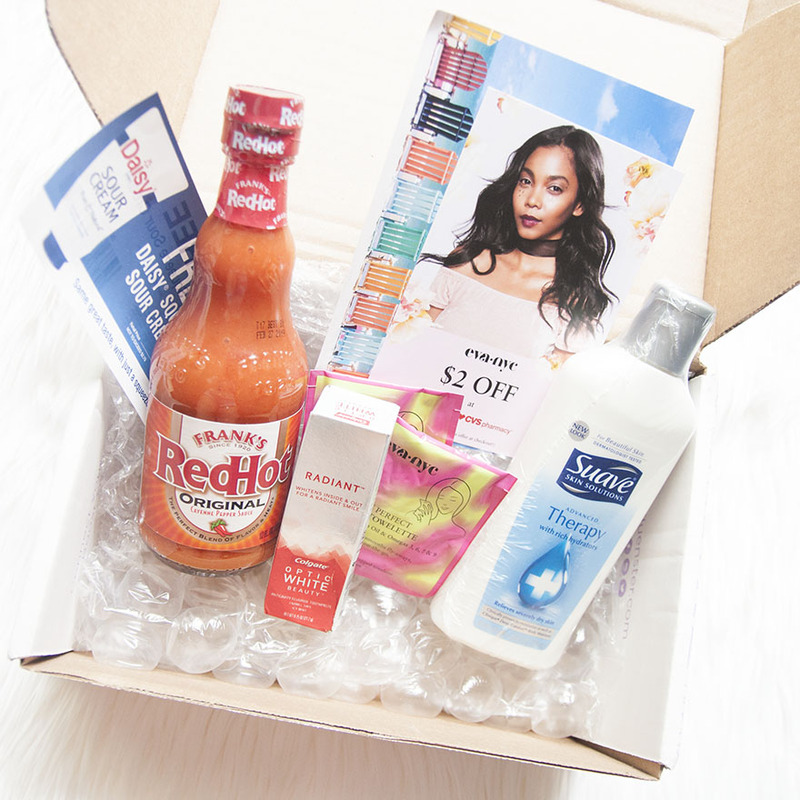 This box is called the Playa Voxbox, and it contains five products from body lotion to hot sauce! I received these products complimentary for testing purposes. 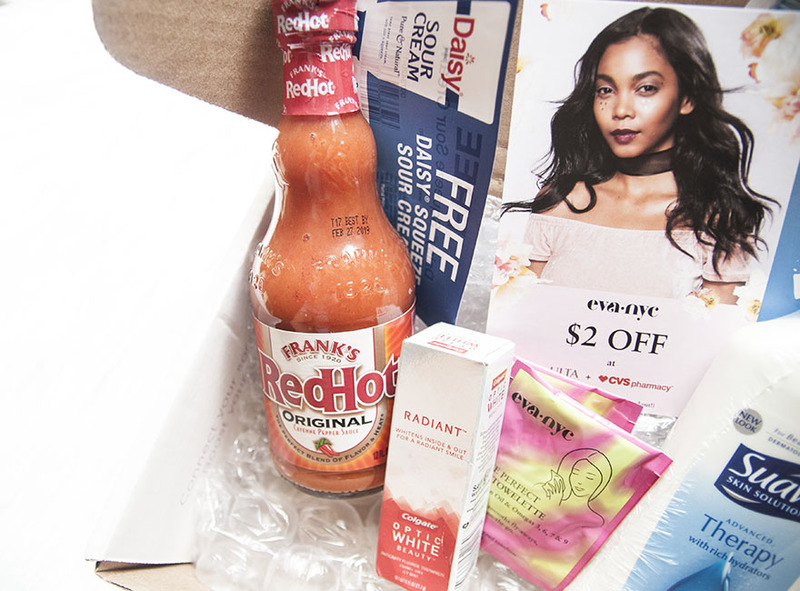 If you enjoy testing and reviewing new products and are interested in signing up for Influenster, you can sign up here. Now let's get started! I also received a coupon for $2 off any one Eva NYC product available at Ulta and CVS pharmacy. With this coupon I'm thinking about purchasing their Therapy Session Hair Mask, what do you guys think? Thank you for stopping by, have a great day everyone!